Dusky Ridges Te Anau Fiordland ... where breathtaking Fiordland National Park meets beautiful rolling farmland. 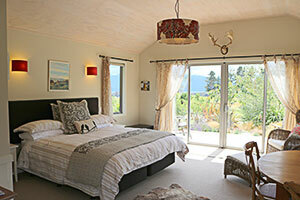 500 acres of natural beauty with stunning Fiordland scenery are yours to enjoy in style and comfort. 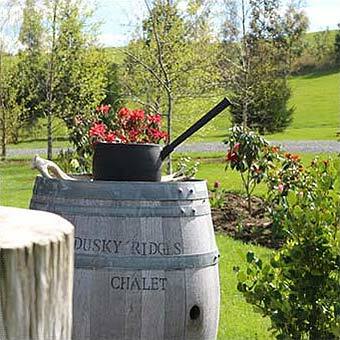 Dusky Ridges is a true traditional New Zealand sheep and deer farm offering contemporary separate bed and breakfast accommodation in an iconic NZ setting. 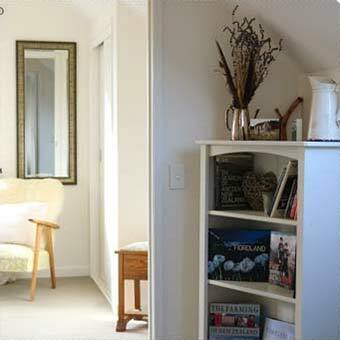 Tranquil and rural yet only 5 minutes drive to the charming Te Anau village centre. Our country inspired Garden Chalet is just perfect for 2 people, private, fully self contained and with lake and farm views, you won't want to leave! 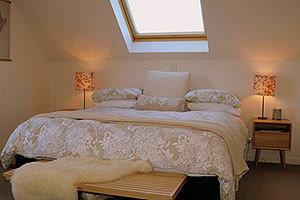 Light and spacious Scandinavian inspired 2 bedroom Apartment. 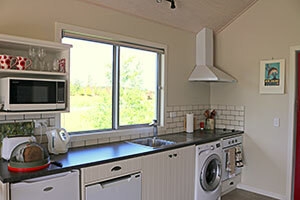 Your home away from home, self contained and just right for two couples or a family. Words fail me... In an overly tourist- trod world, there are not many unique and genuine experiences to be found.